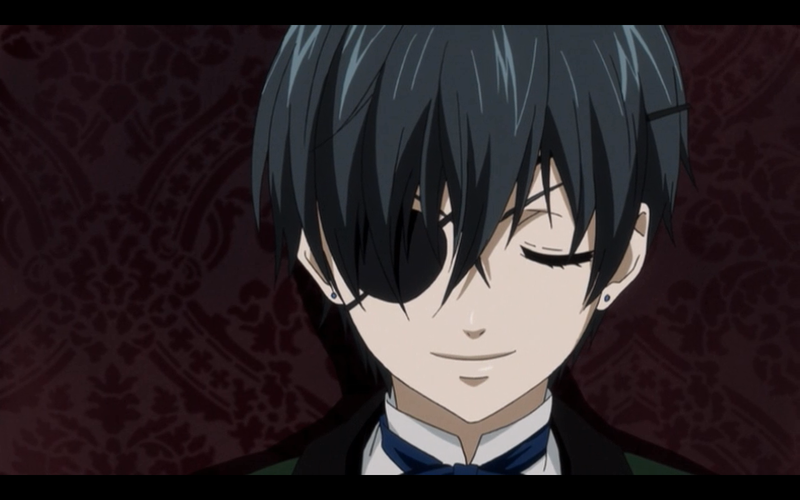 Ciel~. Aw. 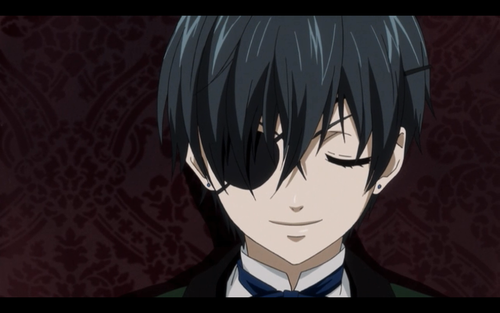 He's so cute.. HD Wallpaper and background images in the Ciel Phantomhive club. This Ciel Phantomhive wallpaper might contain बिजनेस सूट.